This is a quick reference list for the locations of show topics in Episode 63 of The Dr. David Geier Show. 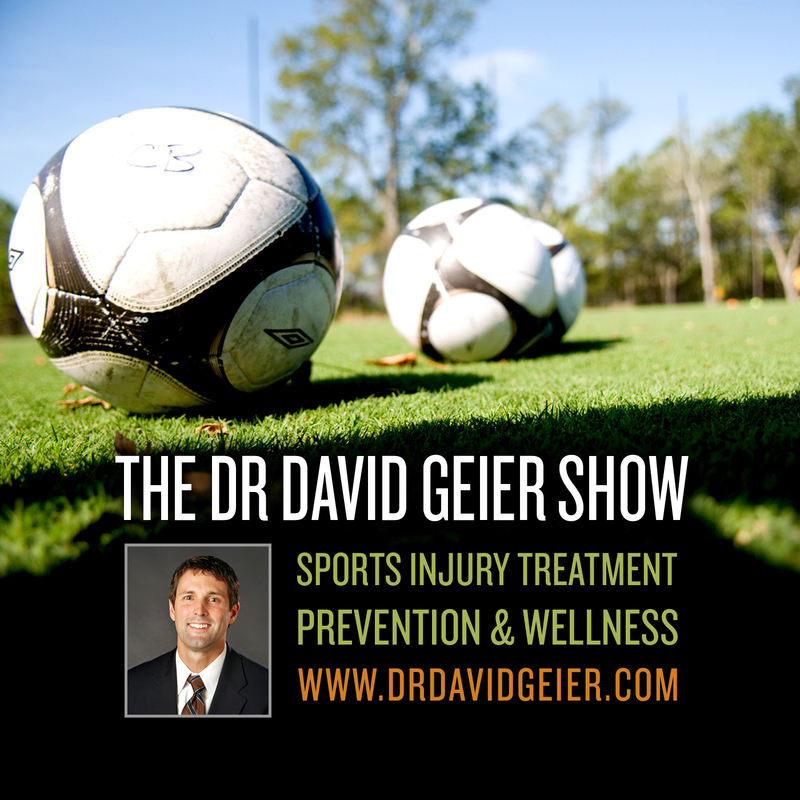 Multi-ligament knee injuries and knee dislocations are devastating injuries for athletes and all patients. Why are surgical treatments and rehabilitation so difficult, and what can patients expect for the outcome? 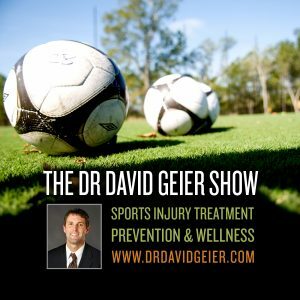 As a 42-year-old soccer player, should I use my own tissue for my ACL graft or a cadaver graft? Does my being female matter with this decision? What can help a 10-year-old pitcher with elbow pain and tingling in the fingers? Can I rupture my triceps with a golf swing? What other problems can cause a painful snapping around my elbow?